This is a very gentle and non-invasive procedure. 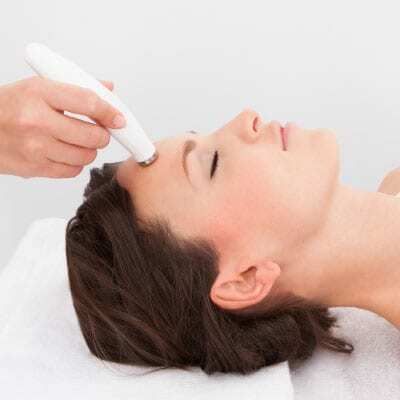 Our estheticians use a diamond tipped wand to gently buff away the layers of dead skin cells from your skin. This treatment works best in a series to achieve the best results. 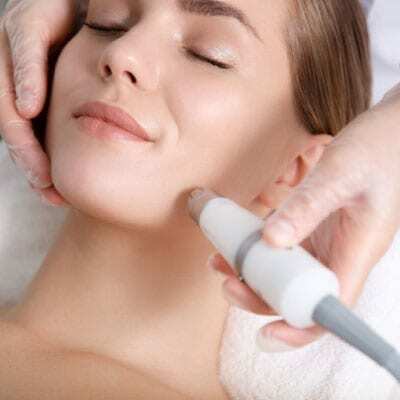 Microdermabrasion will reduce the appearance of fine lines, diminish acne scars, decongest pores, reduce sun damage and even out skin tone. 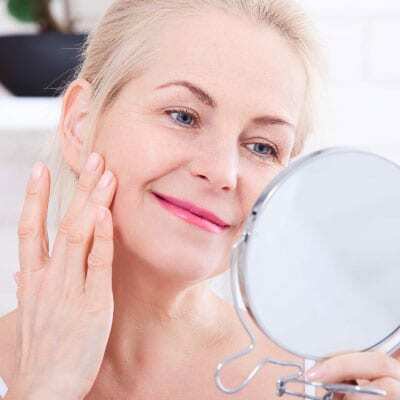 Micros will also aid in collagen production which will firm and tone the skin.